It has been so exciting to see the success of the e-book, and I'm excited to see where the print edition takes us! The book is now available at every bookstore nationwide (here's the Indie Bound link for ordering at your local bookstore). But I could use your help with one thing, my friends. 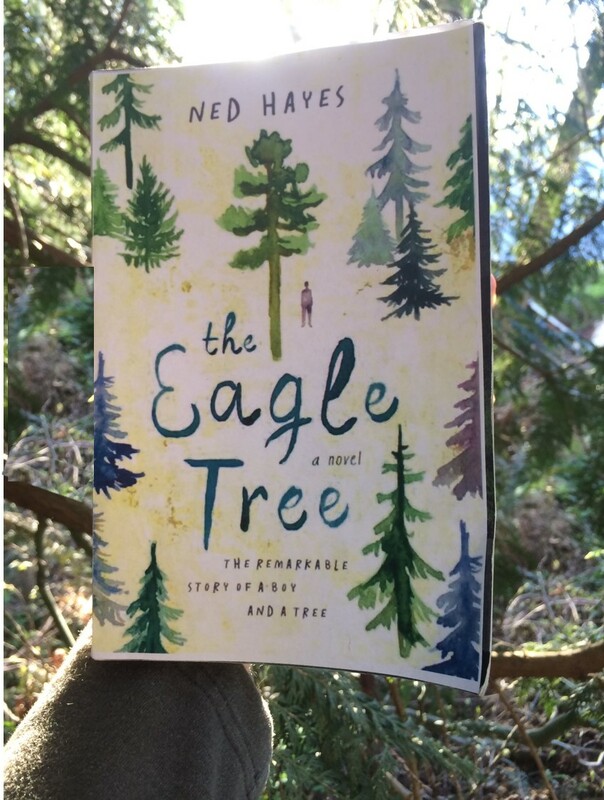 The Eagle Tree has 695 reviews on Amazon... and even local booksellers use this gauge to figure out whether or not to order the book. So if you could add a little review, and push the book over the [[ 700 reviews ]] mark, that would be absolutely lovely. Thank you for your avid reading, thoughtful insight and your continuing support!